The greening of accounting is a challenge ably taken on by the accounting profession in the Philippines through the efforts of the Philippines Institute of Certified Public Accountants (PICPA). The organization promotes environmental accounting which is a part of a larger universe of accounting tools that are necessary for good decision-making. Environmental accounting is particularly helpful because it not only improves business decisions but also links environmental care to core business interests. And yet environmental accounting, just like conventional accounting, is only a tool, and one which is only as good as those who use it. 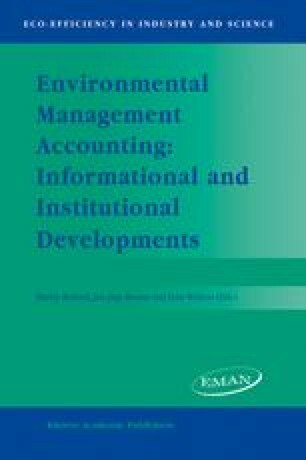 It should be remembered that the greening of the accounting professional does not end with environment accounting. What is more important is to ensure the formation of holistic values and a green ethic that would enable current and future accountants, and the decision-makers who rely on their work, to count the environment as a legitimate stakeholder in the choices made in society.